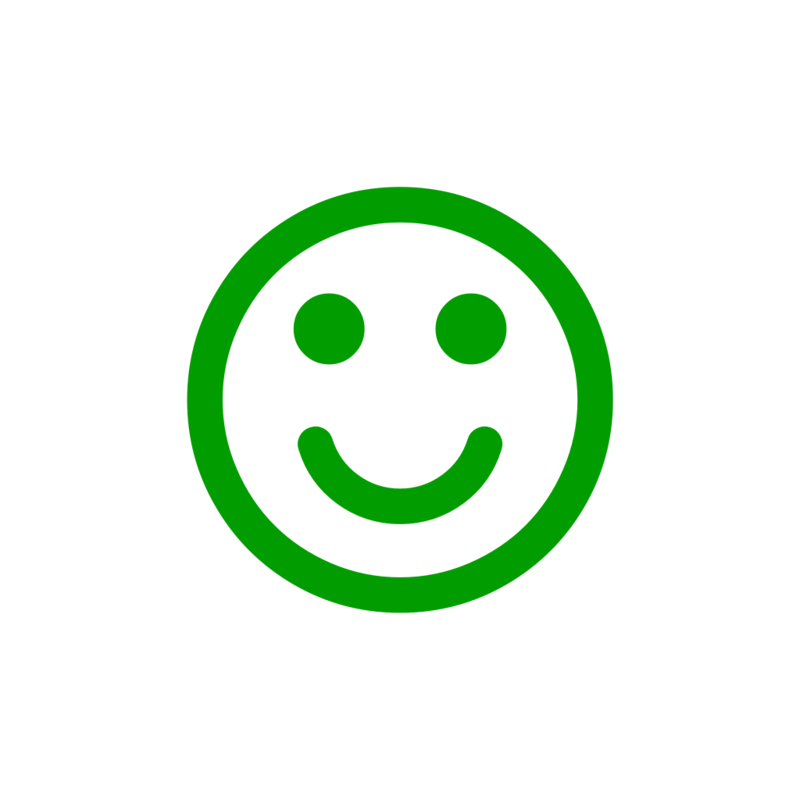 Afterpay allows you to enjoy your smile now and pay for it in 4 equal fortnightly payments. 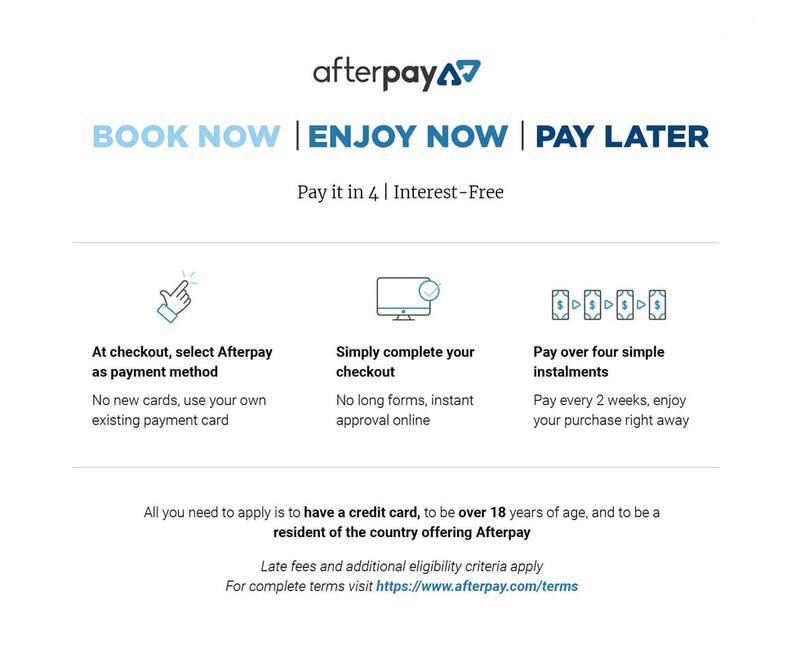 With Afterpay you can spread out the cost of your treatment with no added interest, and no additional fees*. 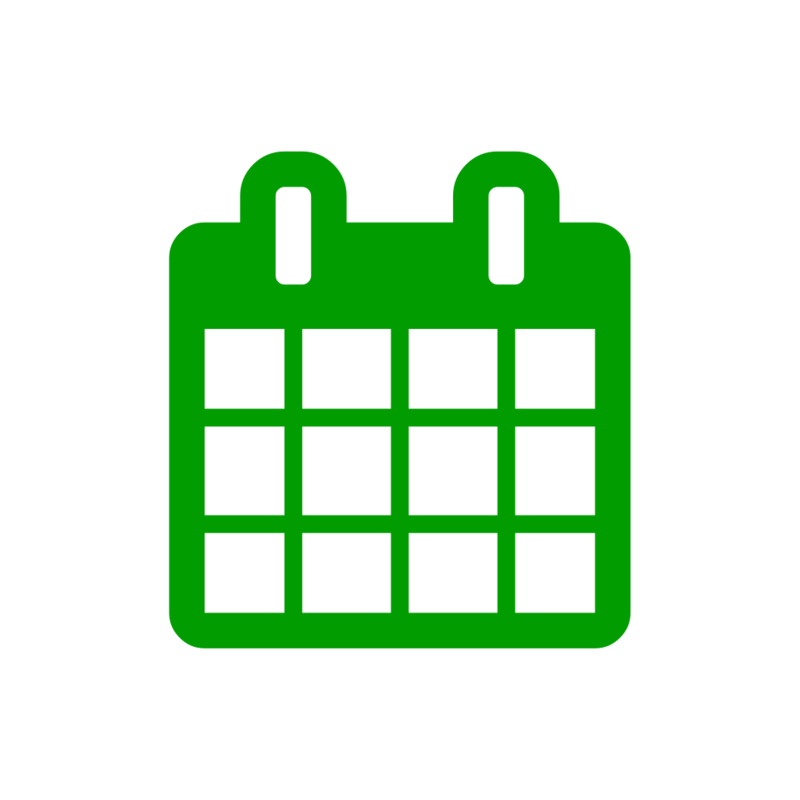 Sign up to Afterpay, book an appointment, and scan your Afterpay barcode at reception - It's that Easy! 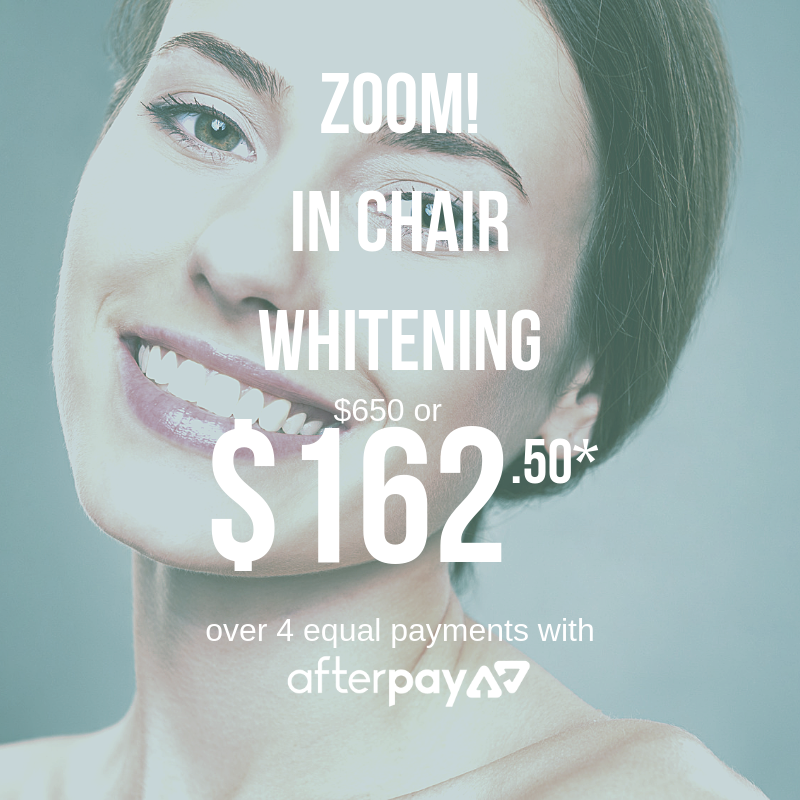 ​Everyone deserves a healthy smile and with Afterpay there's even more reason to show it off. 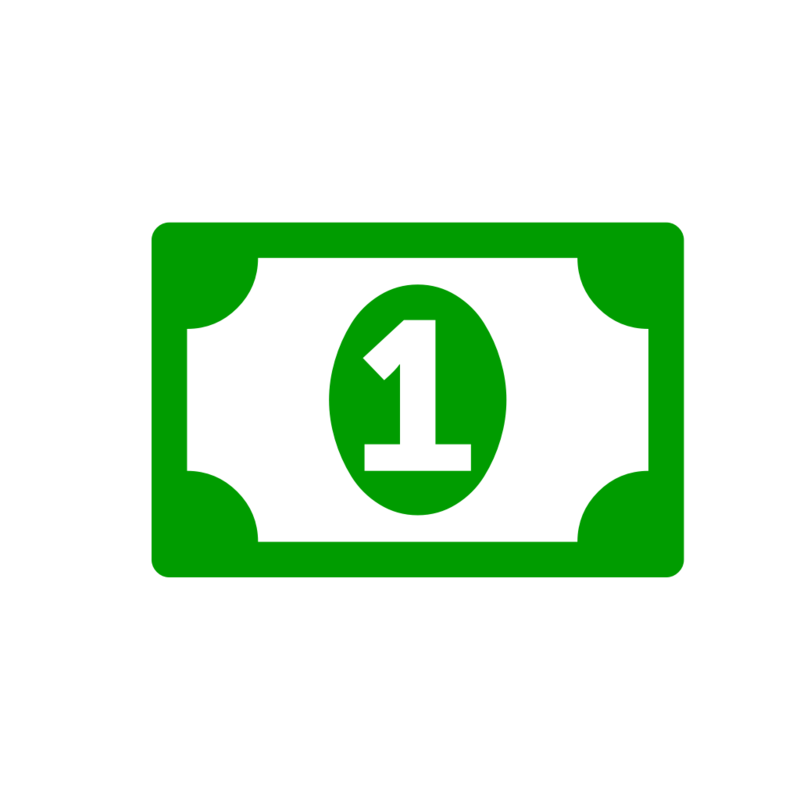 Afterpay can be used for any dental treatment at Clubb Dental as long as you have approval for the amount required.